NEW YORK (Sputnik) - The US-imposed sanctions on Venezuela hurt the people in that country, but reports of hunger and government repression are not true, United National Antiwar Coalition coordinator Joe Lombardo has told Sputnik. On 10-15 March, Lombardo, along with a 15-member delegation from the organisation US Peace Council, visited Venezuela to get a first-hand look at the situation in the country. The delegation met with Venezuela’s President Nicolas Maduro, other government officials, and with the leaders of the Human Rights Council. 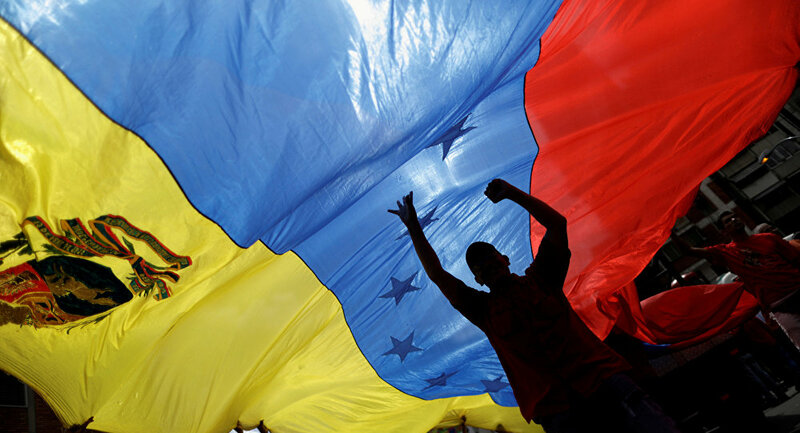 “The actions of the US government are causing problems for the people of Venezuela", Lombardo said on Monday. “The sanctions make it difficult for them to get important and needed items like medicine". Lombardo explained that by freezing Venezuela’s assets, the United States has made it impossible for Venezuela to engage in trade with numerous countries. “Additionally, the continued sabotage and threats of war mean that the government needs to put a lot of time, effort and money into defence", Lombardo said. However, reports that the Maduro government is using hunger and repression to stay in power are inconsistent with reality and the situation in Venezuela can be described as normal. “Coming from the United States, all I heard was that people are hungry, Maduro is a dictator, the people don’t like him, his government is repressive and violent, etc. Once we got here, it was immediately clear that none of this is true", Lombardo said. Lombardo emphasised that he did not see hunger in Venezuela. “People looked well-fed and well-dressed and were going about their business as in any other city I have visited. It does not look like a country in crisis", Lombardo said. 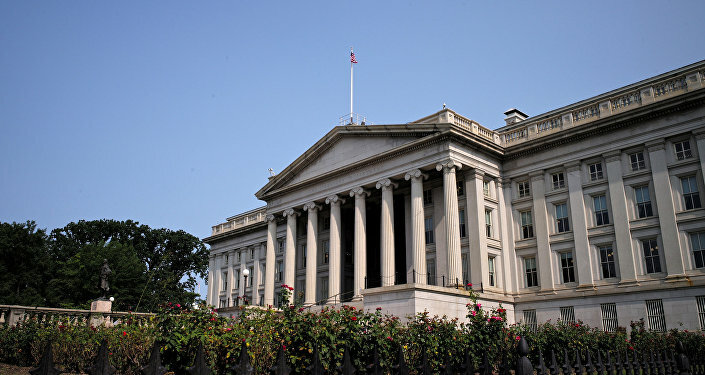 Earlier on Tuesday, the US Treasury Department imposed sanctions on Venezuela's state-run mining company Minerven and its president, targeting the country’s gold operations that support the Maduro government. The United States has imposed several rounds of sanctions against Venezuelan officials and entities, and recently blocked $7 billion in assets belonging to Venezuela’s state-owned oil company PDVSA. Maduro has denounced the sanctions as an illegal attempt to seize Venezuela’s sovereign assets. The political crisis in Venezuela escalated in late January, when opposition leader Juan Guaido declared himself to be the country's interim president. The United States and 54 countries have recognised Guaido and called on Maduro to step down. Russia, China, Bolivia, Turkey and a number of other countries have voiced their support for the Maduro government as Venezuela’s only legitimate authority. Maduro was sworn in for his second presidential term in January after winning the May 2018 elections. He has characterised Guaido as being a puppet of the United States and accused Washington of attempting to stage a coup d’etat in Venezuela to exact a change in government and claim the country’s resources.